Atlantic City is an easy drive from many of the East Coast’s major metropolitan areas and regularly boasts some of the best golf courses in the U.S. 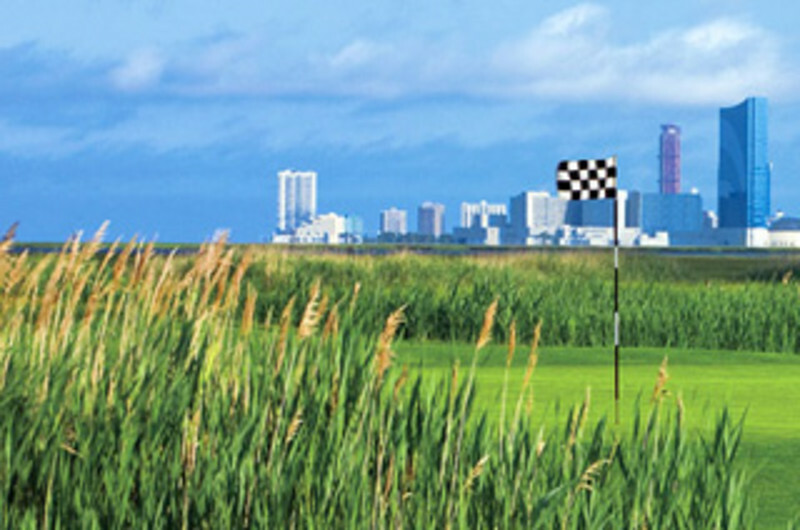 In fact, the greater Atlantic City region offers nearly 20 championship-caliber courses within a short 30 minute drive. Golfweek Magazine puts many of Atlantic City’s courses in the Top 10 New Jersey golf experiences. Our courses represent a wide range of style, design and history. The tranquil beauty of wetlands, stunning bay views, challenging topography with deep ravines, rolling fairways, stretches of sand bunkers, tall pine trees and majestic vineyards give players the option of all different challenge levels. Atlantic City is the perfect place to wake up, play 18 or 36 holes, eat dinner in a beachside restaurant, then catch a show, check out the wild nightlife and then retire to your well-appointed hotel room. What are you waiting for? Explore all of our golf courses and start planning your next golf getaway in Atlantic City. Or head home early, grab your clubs and come on down -- View and book one of our budget-friendly golf packages and get ready to tee off at an awesome AC golf club! 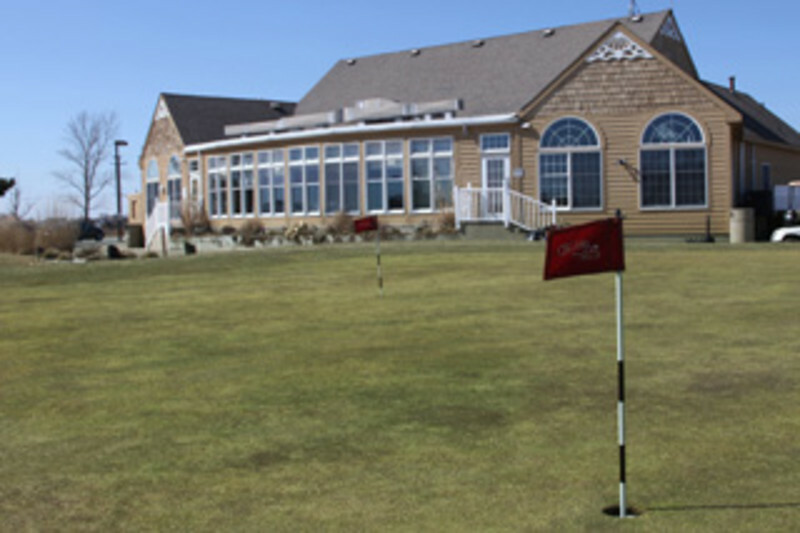 Atlantic City's oldest, most prestigious country club is open for public play. 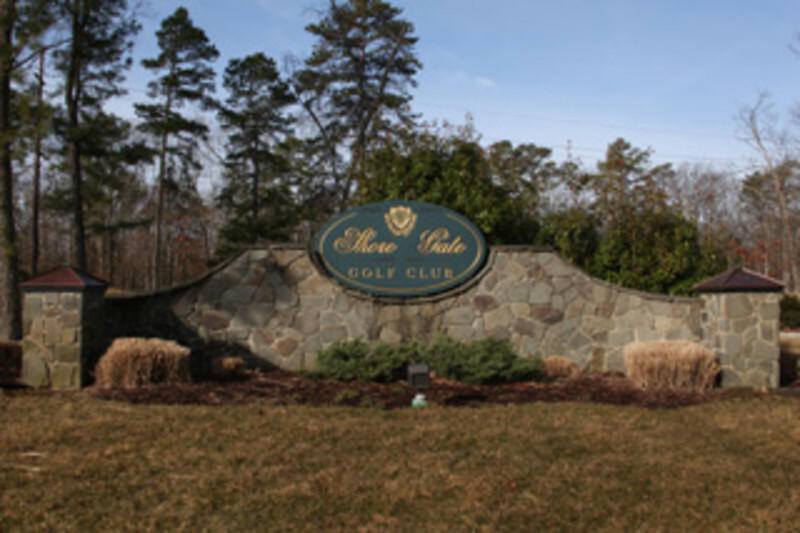 Rated the #1 daily fee golf course in NJ by GolfWeek, Golf Magazine & Golf Digest. 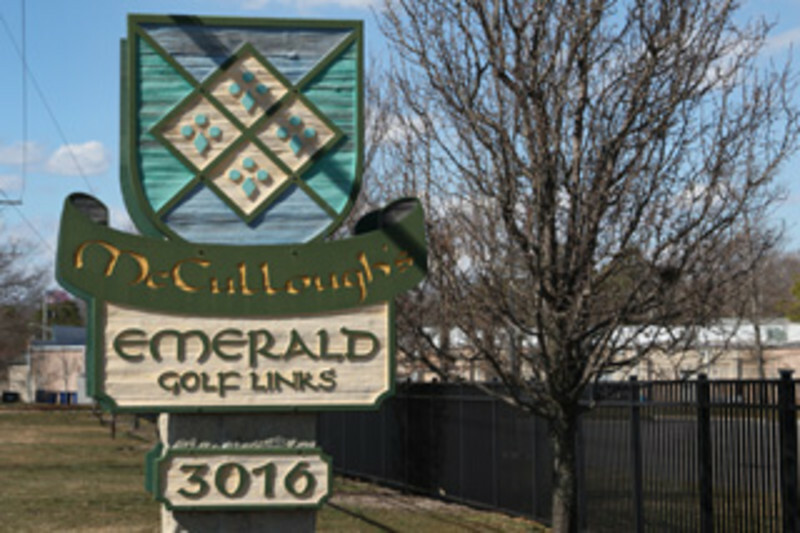 The course was also named Golf Magazine's 75th Best Public Course in the Country. Situated on the bayside of AC the course offers a setting reminiscent of Scotland or Ireland as well as providing amazing views of the AC skyline. Walin into the Taproom Bar & Grille is line walking back in time. A time when things were less hurried and complicated. Take one step onto the well-worn hardwood floor and you just know that many fine gastronomic delights were enjoyed in this room for more than a century. Look around in awe at the vintage tin celiling tiles and the multitude of golf memberabilia that adorns the walls. Each photo, each keepsake, each relic tells an incredible story of golfing days gone by. And if all of that weren't reason enough to visit, then the view of the Atlantic City skyline and delicious fare shoud be. The Taproom Bar & Grille is a favorite among golfers and locals alike. Come enjoy a neighborhood tavern atmosphere and delicious fare. Our lunch menu offers overstuffed pub sandwiche3s, freshly made salads., juicy gourmet burgers, pizza and more. Our dinner menu features succulent steaks, chops and roasted meats, fresh fish and seafood, delectable pasta dishes as well as several house specialties. Also featured are Atlantic City Country Club's world famous crab cakes. Executive Chef Ed Daggars and his staff ensure that each dish is not only pleasing to the palate but intersting as well, combining unusual combinations and styles. Open to the public daily serving lunch and dinner. One need not be a golfer to enjoy this fabulous restaurant! Carefully carved out of gently rolling land & dense woods, Ballamor was named the 4th best public course in NJ by Golf Magazine. The course uniquely blends traditional architecture with subtle modern-day nuances succinctly capturing the distinct beauty of the property. Open to the public year-round for daily fee play and group outings. 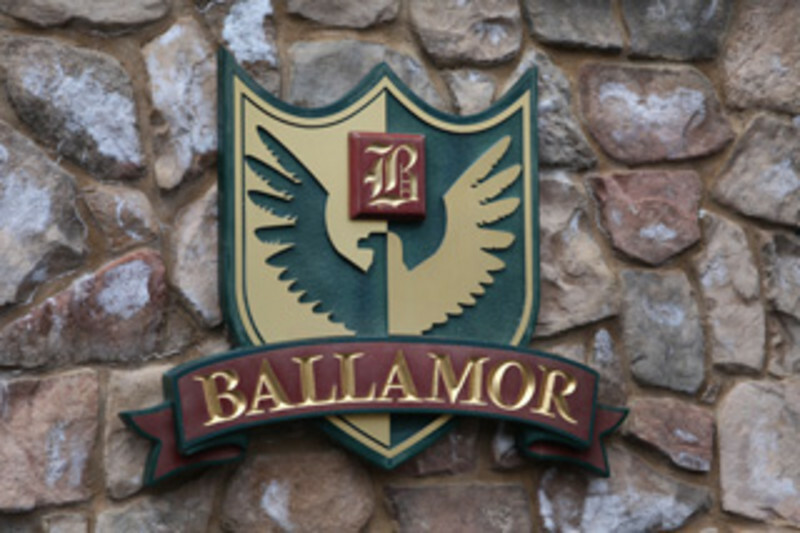 Ballamor is located just off the AC Expressway Exit 9. New Jersey's only authentic Scottish links golf course, located 4 miles north of Atlantic City, ranked the #2 Best Value Course in the entire state of NJ. New full service Links Bar and Grille. By utilizing our member golf courses and packagers golf travelers are sure to get the best package, course and vacation in the region. 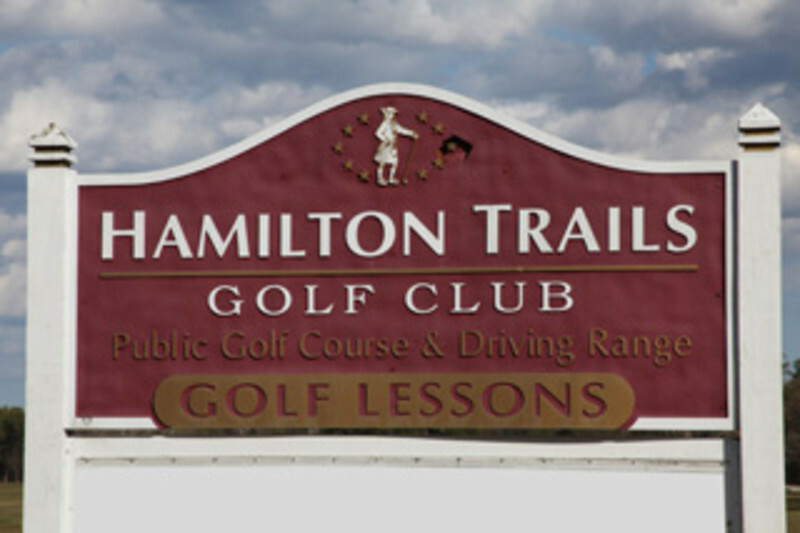 Located only minutes from the fun and excitement of Atlantic City, Hamilton Trails offers the best value among South Jersey golf courses at a remarkable price. The "Trails" is a regulation-length, 9-hole course perfect for the novice and seasoned player alike. Golfers can enjoy 9 holes in about 2 1/2 hours or can choose to play a second round of 9 at an attractive replay rate. World class in every way...breathtaking natural beauty, outstanding course conditions and superior personal service. Whatever your special needs, we can create an extraordinary event. 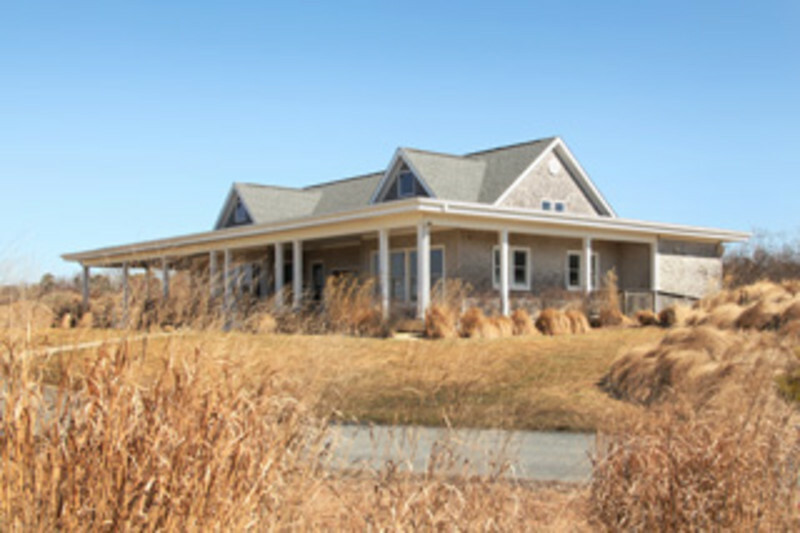 Matt Callaghan Golf Academy, located at Twisted Dune Golf Club, is the leading golf instruction center in South Jersey. 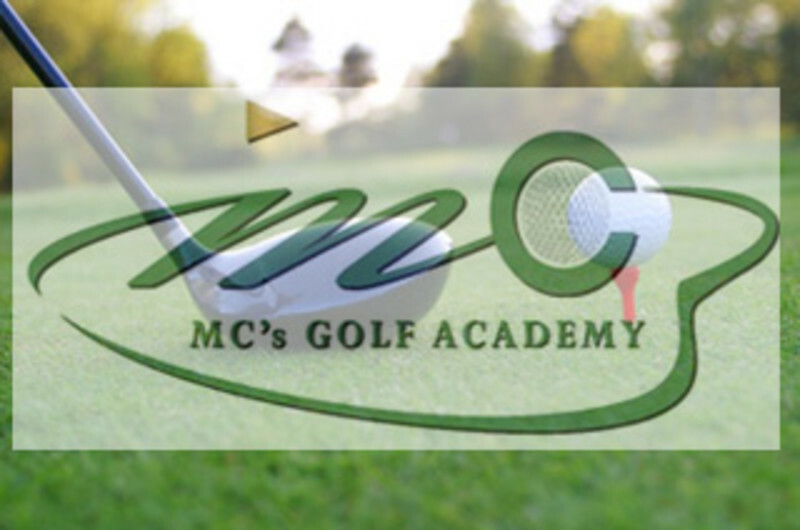 Just 15 minutes away from Atlantic City, the academy is overseen by PGA Golf Professional and Director of Instruction Matt Callaghan. We provide the most comprehensive golf instruction by PGA Professionals. We use proven instruction methods with a personalized touch. The academy utilizes state-of-the-art digital video analysis software to help improve all areas of your game. If you have a large group, choose from our Corporate Outings menu located on our website. For golfers looking to provide game improvement with a golf getaway, enroll in one of our 1 and 2 day Golf Schools. If you are visiting with your family, the academy offers Junior Golf Programs including summer camps, junior clinics, and parent/child clinics. Drop your child off for the day while attending one of your meetings or conventions. For more information on the academy, please visit us on our website. 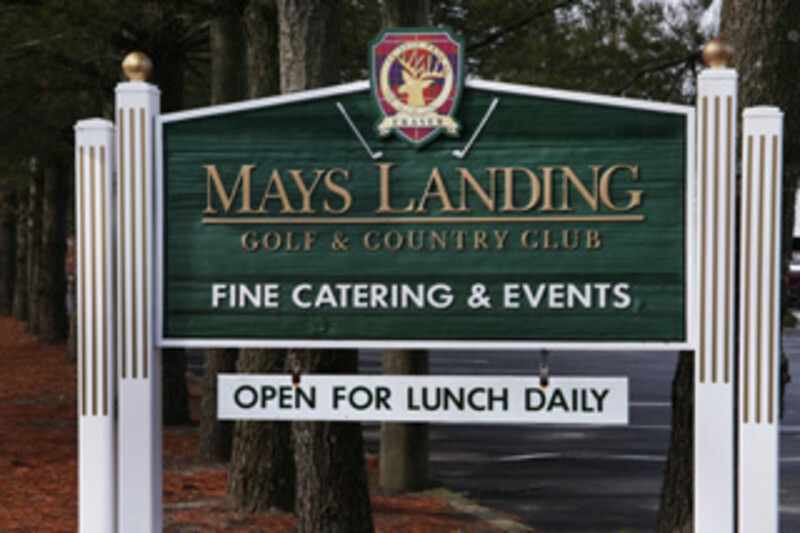 Designed by the late Leo Fraser, past president of the PGA and a renowned golf pioneer, Mays Landing is his legacy… a picturesque, challenging and supremely conditioned course with impeccable service, excellent conditions and affordable green fees in keeping with his commitment to making the game accessible to all. Just minutes from Atlantic City, McCullough’s 245-acre elevated site lends itself well to acclaimed golf course architect Stephen Kay’s timeless design. Nestled between the shores of the Atlantic, the allure of Renault Winery Resort and Golf remains a hidden treasure. For over a century and a half our winery has offered up an array of distinguished award winning wines. What began in Europe found its home in the heart of Atlantic County.Join us for an overnight stay here in our Tuscany House Hotel, where you can turn your stay into an adventure. We feature a top-rated 18 hole golf course here on our premises. We also take pride in our restaurants here at Renault. Our beautiful Gourmet Room within the winery itself provides a romantic, relaxing dining experience. Or you may want to visit Joseph's Restaurant in our Tuscany House Hotel where you can enjoy the finest in Mediterranean cuisine. 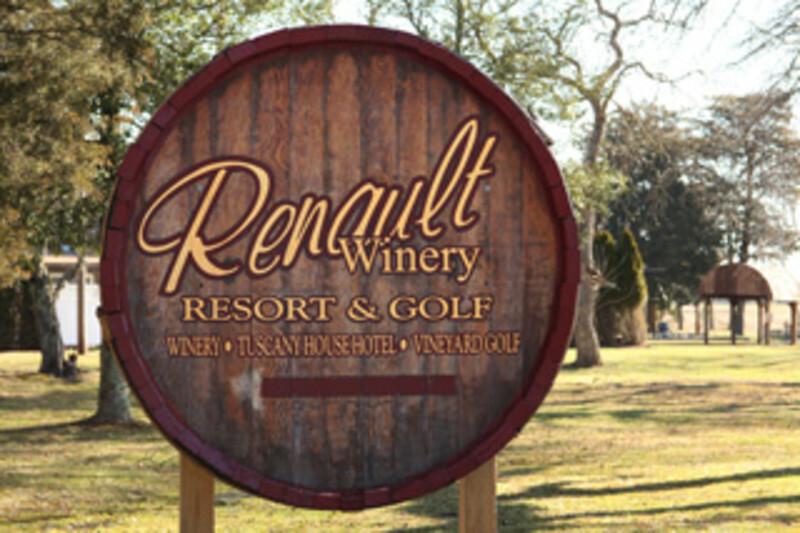 Be sure to include a Winery Tour and Tasting, where you will learn of our rich history here and experience Renault at its best. Owned & operated by Ron Jaworski Golf. Golf Digest rated 4 1/2 Star, Golf Magazine "top 100" and "Quality Service" daily fee 18-hole championship golf course specializing in exceptional golf outings, meetings and weddings. 15 minutes from Atlantic City casinos and hotels. What most golfers talk about after they play is the unique personality of the layout with more than 100 acres of sand, some of it in bunkers, some of it in sweeping waste areas. With sandy stretches, set against luxuriant fairways that could almost be greens, is a dazzling eye-catcher that makes you yearn to grab a club. A remarkable experience that you will have a tough time finding elsewhere. 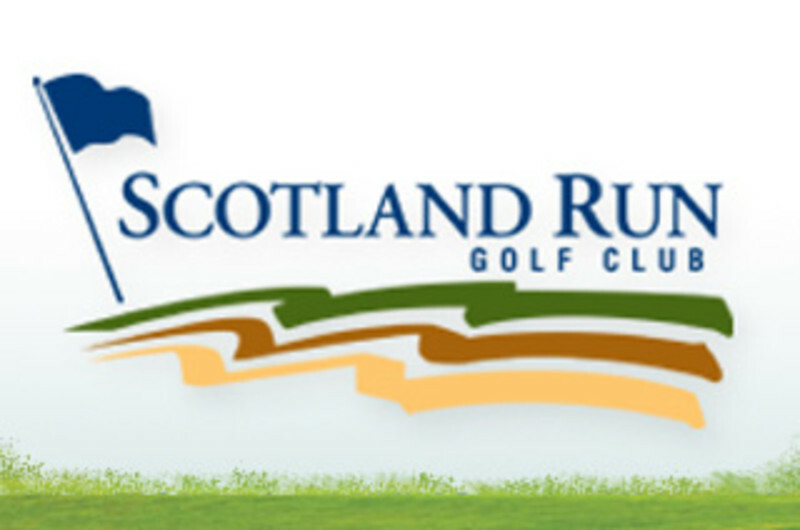 Built in and around an old sand quarry, Scotland Run offers a distinctive blend of wooded, quarry, and links-style holes. The most unique characteristics include expansive waste areas and an imposing display of cliffs. A Golf Digest 4 1/2 star winner, also named the #1 daily fee course to entertain clients in the Philadelphia Region by Business Week magazine. Open year round for daily play. 401 S New York Rd. 54 holes. $1.5 million. 144 of the best women golfers in the world. Played annually at Seaview Resort's historic Bay Course, the ShopRite LPGA Classic has a rich history in the greater Atlantic City area, and is marked as a true Jersey Shore tradition. For information regarding this event, sponsorship and volunteer opportunities, visit www.ShopRiteLPGAClassic.com ShopRite LPGA Classic ... 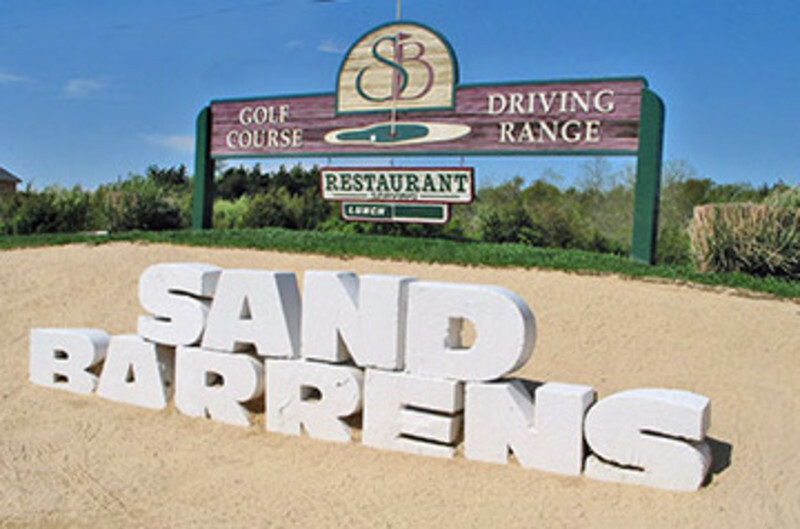 Experience "A Shore Tradition"
Shore Gate Golf Club is a par 72 premiere championship golf course close to beaches and casinos and ranked as one of the Top 20 courses in NJ by Golf Digest Magazine. Shore Gate was designed to be demanding, rewarding, but most importantly unforgettable. 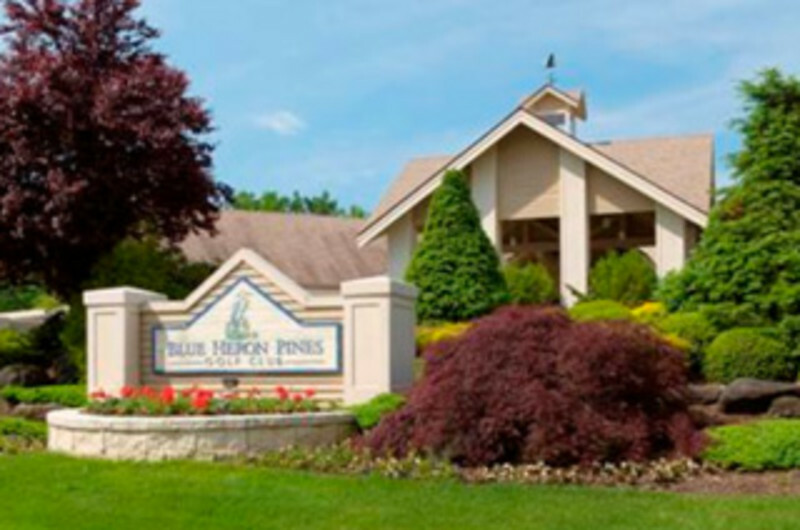 Ideal for Jersey Shore vacationers as well as area residents who desire the ultimate in daily-fee golf. 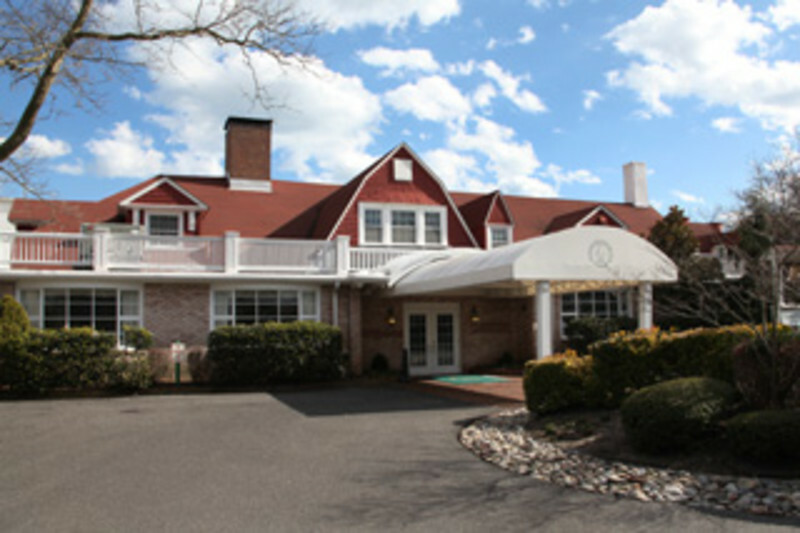 Stockton Seaview Hotel and Golf Club, a quintessential seaside resort on the New Jersey shore, is located on over 670 wooded acres along Reed's Bay in Galloway, NJ. 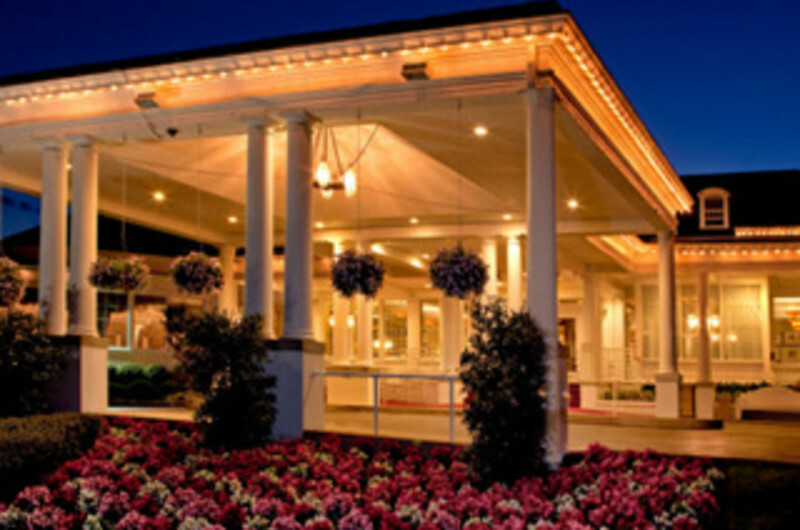 Situated just 8 miles from AC and 45 minutes from Philadelphia, this elegant, turn-of-the century resort is easily accessible from several major metropolitan areas, yet provides a peaceful, pristine, retreat-like setting for both business and leisure travelers. Stockton Seaview provides guests with an unimaginable array of modern amenities from the elegant lobby to the 270 well-appointed guest rooms to the state-of-the-art meeting facilities, and world-class golfing, guests of this Atlantic City hotel will feel welcome, comfortable and well-connected. The world’s Largest Topgolf Swing Suite is coming soon to Ocean Resort Casino! Featuring 11 bays, a first-of-its-kind virtual putting green and interactive multi-sport games, offering visitors an interactive entertainment experience with expansive ocean views and superior hospitality amenities. Twisted Dune is a public championship links style golf course. 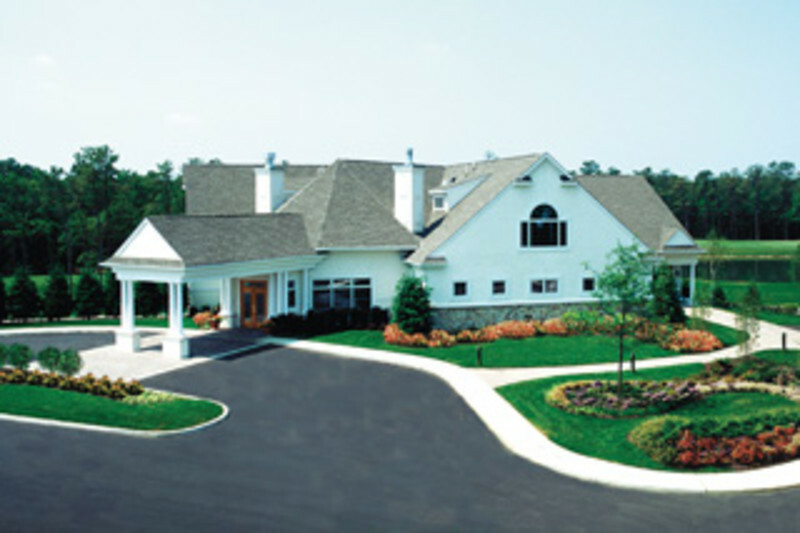 The course is complemented by a natural grass driving range and clubhouse with grille room.